To each his Everest or ocean or horse! 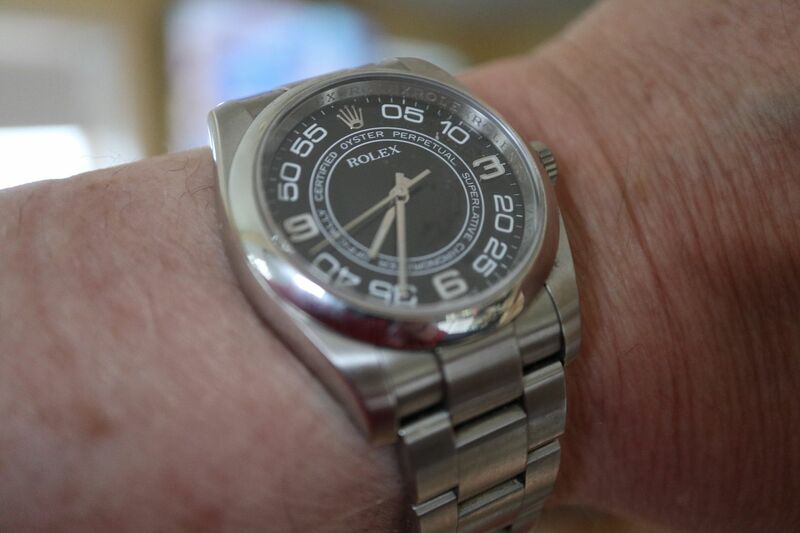 Francis Chichester wore a Rolex oyster perpetual round the world. 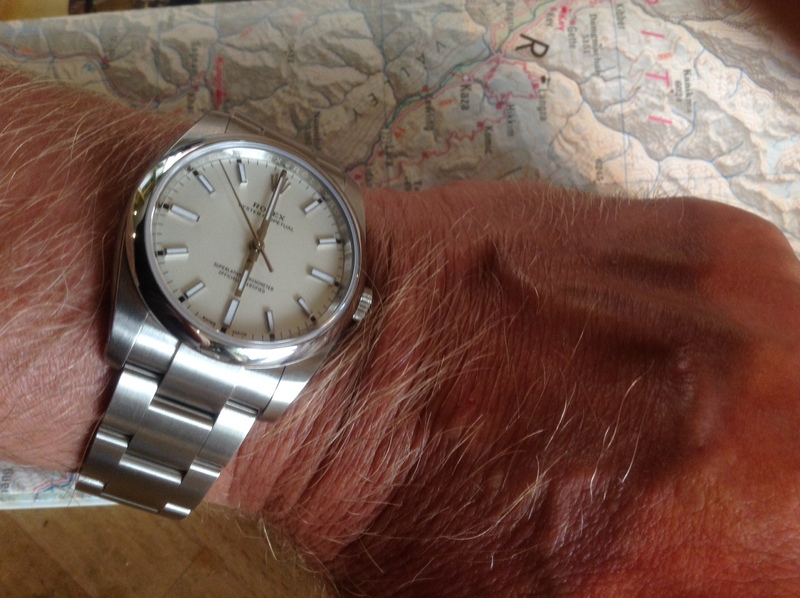 Members of the 1953 Everest expedition wore Rolex oyster perpetuals. They served as the forerunners to the explorer and the submariner. And the rest is history. Tudor Black Bay Bronze, Omega Speedmaster Professional, Shinola Runwell Chrono, Rolex Ref. 8094 "Carré Galbé"
Nice watch; is it 34 or 36mm. No horse shots for you, no mountains or frozen tundra or even current ocean shots with mine. Here it is any way. My Yin to your Yang. You should create a 34mm owners club! Wear it in the best of health. And the new Sea Dweller; too much bling! They make it in a a 36 and 39mm. 36 has double batons at 3/6/9 but dial is same color etc. I have the OP39 and love it. Enjoy! Does it do anything? It tells the time. Very nice indeed.Any word on the book ? Beautiful Steve!!!! I had you pegged as going back to the start with a Sub!!!! Love that white dial!!! Nice choice!!! Wear it in good health!!! Congrats Steve wear in good health, looking forward to reading your book. Congrats Steve. Another beautiful timepiece added to your stunning collection. Hi name is Ollie. 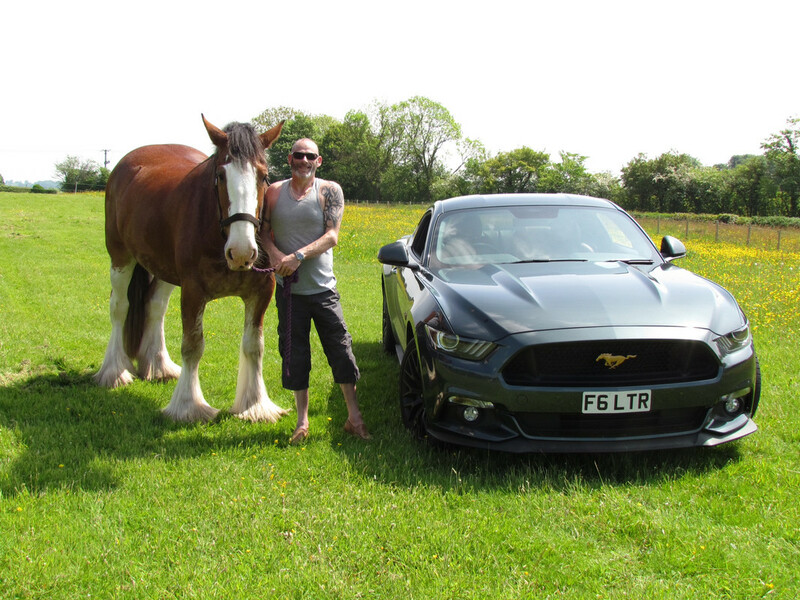 Registered as a sports horse. Part warm blood. He was my wife's- this is a picture of her riding him. And me riding him after she died.